STL Beds - Latex Mattress Store in Arnold MO. 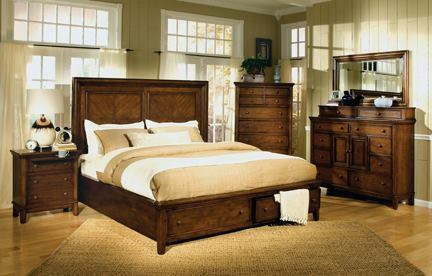 STL Beds is a locally and family operated business which was established in 1986. Since their opening, they have been serving a wide audience nationwide from the state of California to Maine. 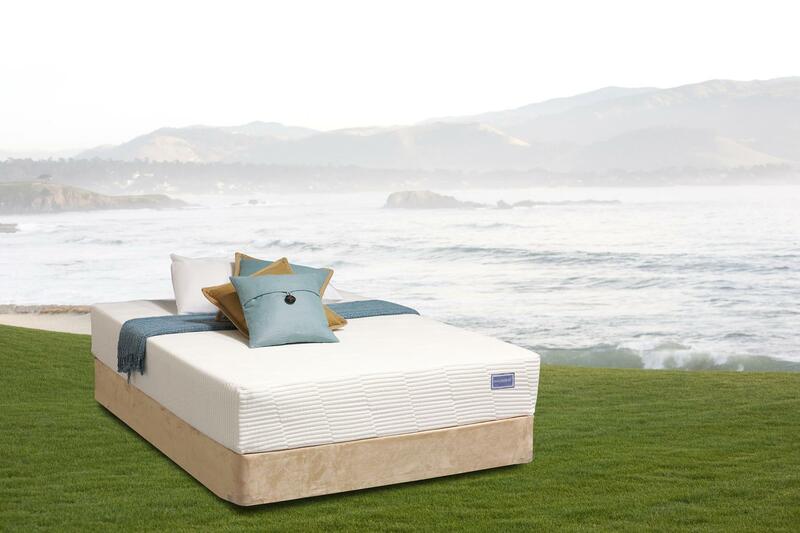 STL Beds offers a wide variety in their product line, including organic and all natural latex mattresses with Vita Talalay inside, bedroom furniture as well as waterbeds. Their staff are professionally trained experts, with a combined experience of more than 50 years in the bedding and furniture industry. This ensures that they can provide a true level of professionalism, with product knowledge that is second to none. 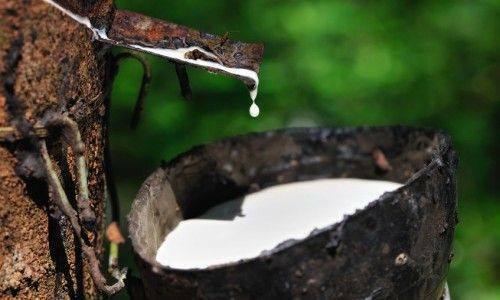 Their all natural latex mattresses are of highest quality and are suitable for both adults and children. They can provide several mattress sizes including twin, king and queen size. Many of their latex mattresses are offered with Vita Talalay inside. Furthermore, they provide double-sided latex mattresses, which means that the mattress can be flipped to maintain a consistent comfort for a longer period of time. STL Beds even provides all natural latex pet beds with Vita Talalay inside. They also stock the newest innovations in water beds, offering both hard side waterbeds as well as soft side water beds. Their latex mattresses, bedroom furniture and waterbeds are available throughout the entire USA, as they ship nationwide. 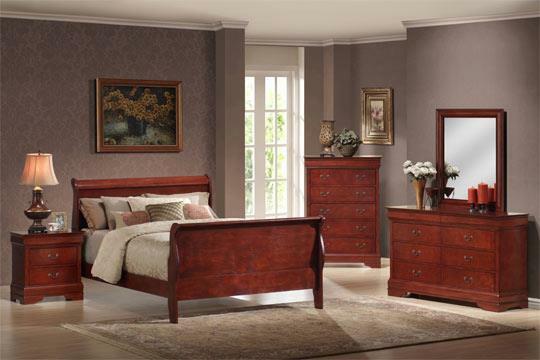 If you are based in the St. Louis area, STL Beds can guarantee same day delivery. All of their deliveries also offer mattress and furniture set up. STL Beds also has an online ordering system, which makes it easy to purchase one of their products through their website. Each online order is encrypted with a high level of security, meaning that you can buy at their online shop with confidence. Their return policy covers all latex mattresses, bedroom furniture and waterbeds. STL Beds also guarantees to have the best price on any bedroom furniture piece, latex mattress, or related bedding accessory. STLD Beds can also offer several payment options to suit different budgets.